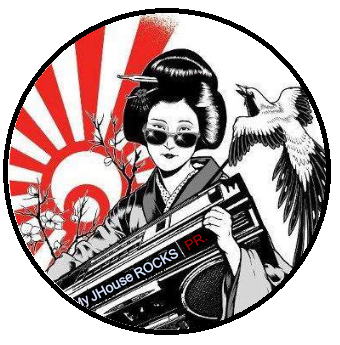 Japanese Concerts-Tours-Tickets North America: [Movie Review] MIYAVI's Performance as "The Bird" in "Unbroken"
[Movie Review] MIYAVI's Performance as "The Bird" in "Unbroken"
Ishihara Takamasa acting in his first Hollywood movie in a leading role. Known to me originally as 'Miyabi", the guitarist for Japanese rock band called Dué le Quartz; disbanded forevermore who at the time I was introduced, he was a young 18 year old who had the charisma of nothing the world had seen on stage before, well, maybe, just in Japan. Devoted fans wept during the last emotional performance of this group of rockers as well as the members and the collective thought was.... this would be the end for our beloved Miyabi. Well, it was not the end, Miyabi re-emerged as 'MIYAVI', and the rest is world wide history to the massive fan base who follow him. Having watched all the trailers for "Unbroken", including every interview withMIYAVI, I was prepared to see this boy who I have followed throughout his musical career by attending many of his concerts in Japan and America, meeting him on occasions and having conversation, grow into a man through marriage, fatherhood, musical directions and now on the big screen in a film that is controversial and making waves in Japan . Although a true story directed by none other than the famous Angelina Jolie , he is playing a role of the brutal Mutsuhiro Watanabe, nicknamed "The Bird", the notorious internment camp guard in World War II in Japan and the chief tormentor of American prisoner of war Olympic Runner Louis Zamperini. To my surprise when I entered the theater I observed most of the audience was over 35 years old and mostly in what looked to me as 50 and upwards which reminded me that although I was not born during this historical war that scars and hatred still exist and the spectators were present to witness what Louis Zamperini had endured and not to support Japan or MIYAVI in any way. As the message of the movie is "forgiveness", I don't think everyone there got the message for the sole reason the movie ending just kind of dropped the ball and was disappointing by not conveying the message with enough detail and conviction. Coming from a different generation and by living and traveling back and forth to Japan on a regular basis and visiting Hiroshima and Pearl Harbor shedding tears at both realizing how terrible this war situation had been is to me, in the past, a part of history and not the Japan I know today, but for some people this history can not and will not be forgiven and it is understandable but, hopefully the future will be brighter and hearts will be healed. You could feel this emotion in the theater. As far as how Japan's nationalists feel about this film...well...they have called a boycott of the film by denouncing it; including the country's beloved movie star actress and director Angelina Jolie. The campaign against Unbroken is the latest effort by Japan's right wing to sanitize the country's wartime history and punish critics of their viewpoint. In speaking with friends in Japan who are fans of MIYAVI they will have to turn to pay movie sites and watch on their computers if they dare, which most will not. As a group society when told by the powers that be to not do something, no law needs to be in place, they just follow the new rule. America should take away some good lessons from the Japanese people in this respect. MIYAVI has recently moved with his family to Los Angeles in the United States but returns often to Tokyo nonetheless probably a good idea knowing how Japan feels about this movie. Now with a different mind-set than what I had when I went to in to the theater just by looking at the faces in the audience and feeling the atmosphere, I grew quite somber and felt a little uncomfortable. Once the movie had begun I anxiously awaited MIYAVI's performance which took a while as the story unfolded. Finally he emerged walking on set as the prisoners were lined up wearing total Japanese pride and discipline on his shoulders and announcing he is "Corporal Watanabe and you are enemies of Japan". 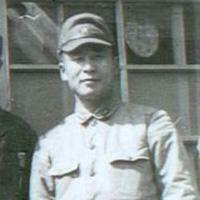 MIYAVI is dressed in full uniform; a blend of khaki and green with a stiff statue and a vague but wild look in his eyes carrying a large what looked like a bamboo stick. He announces "we have a famous opera singer, a chef from (did not catch city)Australia" and calls out Louis Zamperini knowing there is an famous Olympian in the midst and repeats several times as he approaches Zamperini and stands within inches of his face,"look at me," and when Zamperini does each time Watanabe hits the American with his big stick in the face breaking his nose and finally says "don't look at me" and the same words repeat in another scene in the film. The explanation for Watanabe's behavior is that supposedly he was a rich kid who was to be an officer and was denied, hence the reason for his erratic behavior but, for all that know MIYAVI we know he can be erratic even spastic in real life at times but in a fun, joking and 'just kidding' way, with a great sense of humor. To see him as the villain was hard to swallow for me as he has this aura about him that dazzles anyone who comes across him and he is in real life so soft spoken, considerate and kind with facial features so predominate that I have seen this look at many live performances and is nothing new. He probably does not realize when he gives his all on stage he is just as brutal as the part he is playing in this movie but in a good way. His English is developing but his Japanese accent is prevalent and one of the attractions to his character making you curious to learn more about him. In one scene Watanabe walks in to the prisoners bunk house seeking outZamperini without his hat and has slicked back hair that gives a different dimension to his character and beats Zamperini with what looks like the buckle attached to a belt. The audience in the theater at this point began the "ohhhh myyy's" and "OMG'ds" which continued throughout the movie whenever "The Bird" brutalized Zamperini. As a staged play with the prisoners was in full swing in another scene, Watanabe seeks out Zamperini once again and sits next to him and tells him he has been promoted to sergeant and will be leaving the camp and wanted to tell his 'friends' goodbye and asks Zamperini, "aren't you going to congratulate me?" as Zamperini sat silent. It seemed like finally Zamperini would not be tortured by this man anymore and had a sense of relief on his face but, it was far more than over, they meet again. What Watanabe saw in Zamperini was he thought they were both alike, both strong minded and considered him a friend although treated him as an enemy of Japan and had to brutalize him as such which was difficult for Watanabe to process. MIYAVI conveyed this very well. 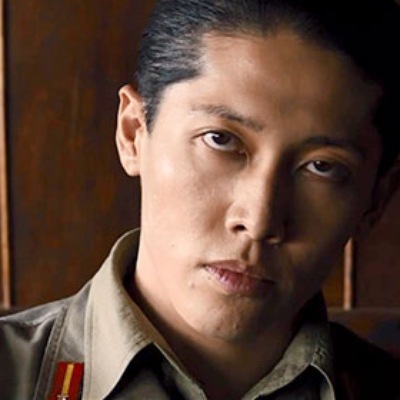 By Watanabe challenging Zamperini at every turn and silently wanting him to give up the fight you could easily read the facial expressions and emotion behind it all by MIYAVI however slight. I don't want to give the movie away to those who have not seen it, so I will not describe every scene MIYAVI is in as "The Bird", called by the prisoners in fear of calling him anything else would lead to death, but I will tell you he did a spectacular job! As MIYAVI is naturally tall, his up close scenes with Zamperini made him tower over his prisoner which made his character larger than life. 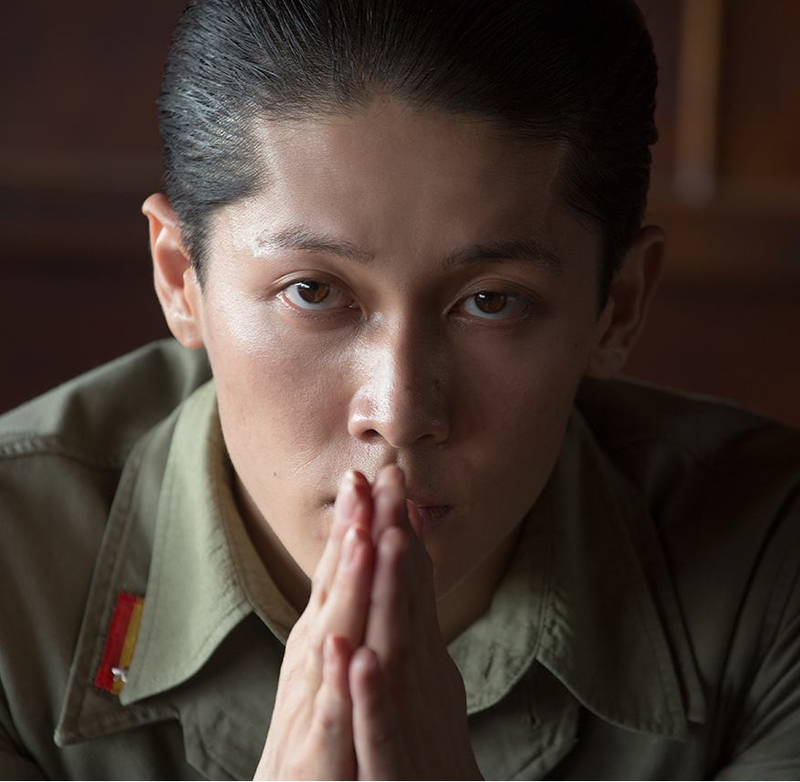 MIYAVI spoke in both Japanese and English language throughout and when the time came to show emotion of this character which made you think Watanabe was human after all, and broke down in tears for a single moment in empathy, dropping to his knees over a beaten and unconscious Zamperini placing his hand on Zamperini's leg, there was a rumble within the theater of gasps, sighs and hand covered mouths, including myself. Definitely a highlight in this movie and a great sense of MIYAVI's acting capability which sent chills up your spine and totally believable. I would have preferred a more detailed background of Watanabe so the viewer could understand the complexities of the character, I thought it was too vague in his representation especially since I have seen documentary's on the real man Mutsuhiro Watanabe. There were a handful of spectacular scenes in this movie but as addressed previously I thought the ending was a bit lame. The audience clapped for quite a long time as the credits rolled. 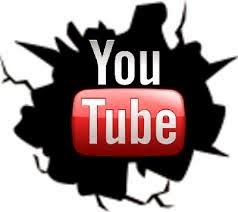 The movie soundtrack is haunting throughout which can be heard on Youtube including a new song byCOLDPLAY titled "Miracles" which is featured. MIYAVI through his music has broken through the boundaries of cultural differences and language barriers joining people together who would have never had the opportunity to meet otherwise and has created a loving world family putting aside government bureaucracy and opened our eyes to see each other as caring human beings connected through his music and not by the past clashes within our countries.Too bad these people in that theater today in New York are clueless to this fact and probably will have a hard time imagining him in real life as a loving human being after playing such a vicious prisoner of war camp guard. MEEVES...ya done good...ya done real good! !